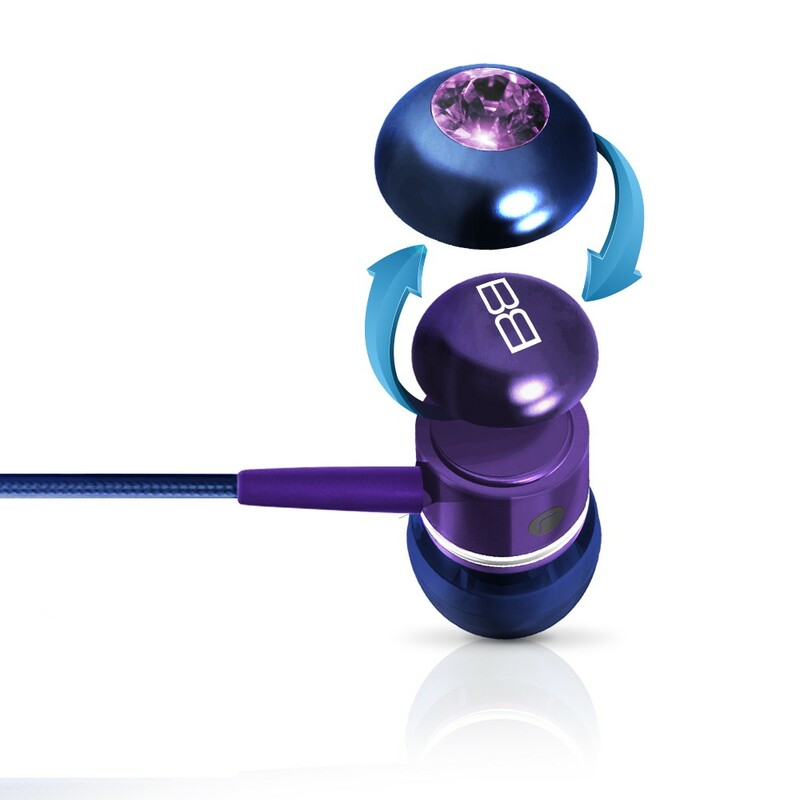 BassBuds™ ICE earphones are specially crafted to provide you with an unforgettable listening experience as well as host of features including a built-in mic and MP3 controller, a unique colour range MADE WITH SWAROVSKI ® ELEMENTS and free accessories as standard. 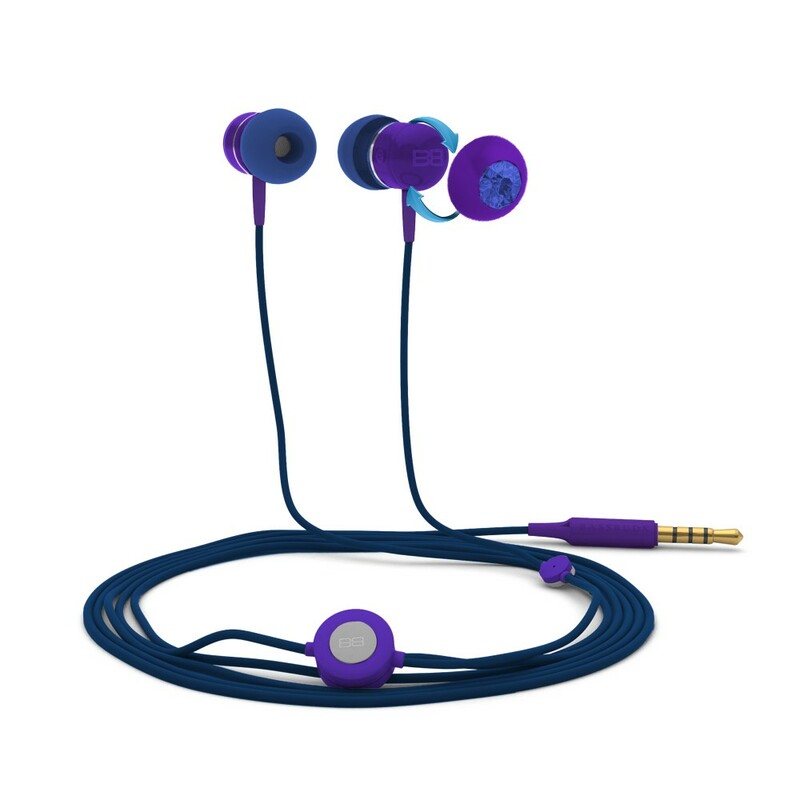 Advanced Crystaltronics Sound Technology brings you ultra-distortion free bass and crisp treble. Enter into a zone of superior sound quality, High Definition crystal clear Advanced Crystaltronics through your BassBuds™ ICE Lites in ear earphones. You will listen to your favourite songs and experience them like you have never done before! 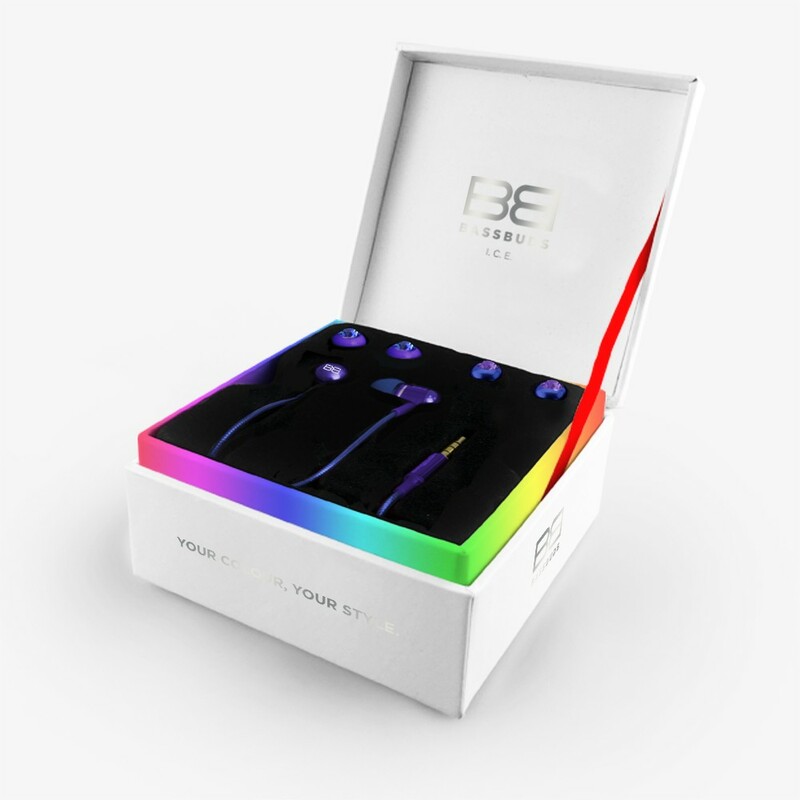 Advanced Crystaltronics together with silicone ear buds (included) make BassBuds™ ICE Lites the perfect noise isolating in ear earphones - you can hear your music without any external interference. 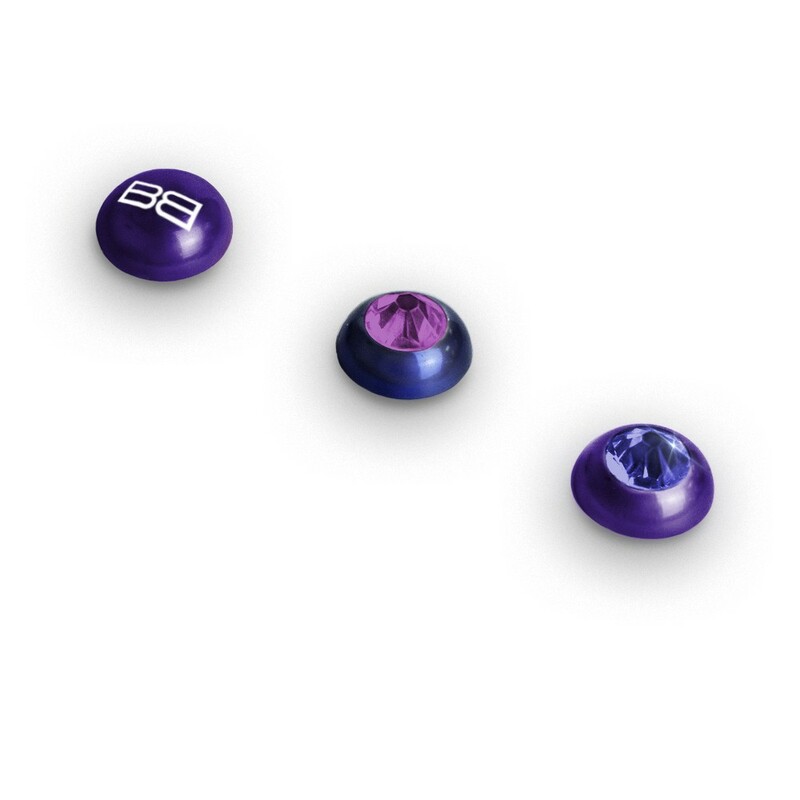 BassBuds™ ICE Lites are not just a high quality, stunning pair of in ear earphones, they have the added convenience of an easy and simple hands-free mic and MP3 controller. You'll enjoy quick-access to answering/ending your calls, play/pause your MP3 player, skip forward and back through your music and even interact with voice control commands. With BassBuds™ ICE Lites in ear earphones, you’ll have complete control over of your music and hands-free calling, all without ever needing to access your phone or dig through your pockets for your MP3 player.